There are many occasions to celebrate. Whether you’re going to a concert, sporting event, bachelor/bachelorette party, or wine tour, call us for a great price on a beautiful car! It’s the biggest day of your life, and you have a strict schedule to follow. Our wedding limousine rental will get the entire bridal party everywhere you need to go safely, stylishly, and on schedule. Going to win big tonight? Celebrate with a Black Tie Executive Limo. Our casino limousine rental packages are great for groups who are headed to Casino Rama, or all the way to Niagara Falls. Our birthday limousine rental package is sure to impress. 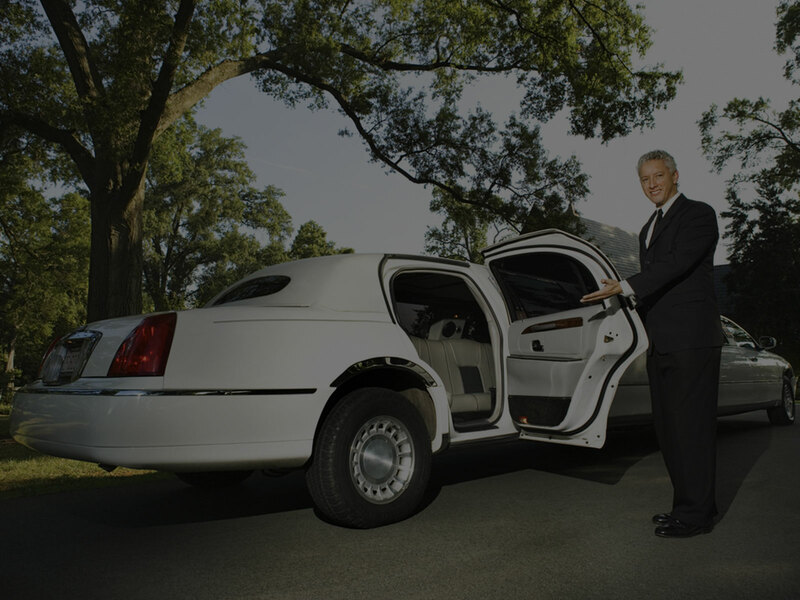 Our professional chauffeur will pick you up in the stylish ride of your choice. We can accommodate parties up to 14 people! Our wine tour package is sure to impress. Get your group together for a fantastic day, as our chauffeur takes you through Niagara’s renowned wineries. Enjoy your time with a safe, affordable ride. Our airport limo service is unmatched. Our professional chauffeur will pick you up at your door, pack your bags into one of our stylish cars, and get you to the airport on time for your flight.